The bigger the ABV, the smaller the can? A canned beverage in the United States is almost always a perfectly hand-sized cylinder that holds 12 ounces of a cool, refreshing drink, be it made of sugar and water or hops and water. 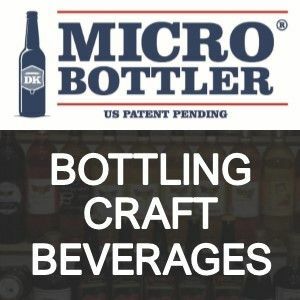 It is such a standardized size that almost all beer, whether mass-manufactured or from small craft breweries, is available to consumers in a dozen ounces. But what if a particular brew is a little more potent than the others? What if 12 ounces is too much? There are a couple of breweries in the States that offer a smaller size can for special selections. One of the first was from the 21st Amendment Brewery in San Francisco, CA. They offer their barleywine-style beer, Lower de Boom, in what they call “nip-size” cans, which hold 8.4 ounces. Lower de Boom has an ABV of 11.5 percent. 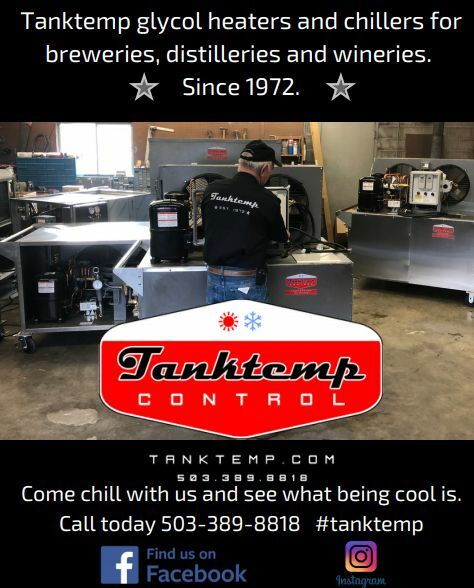 Shaun O’Sullivan, co-founder of 21st Amendment Brewery, said that traditionally, barleywines were served in smaller containers because of their high alcohol content, making the nip can a way to pay homage to barleywine’s past. The size of the can helps Lower de Boom stand out in the brewery’s distribution area as well. 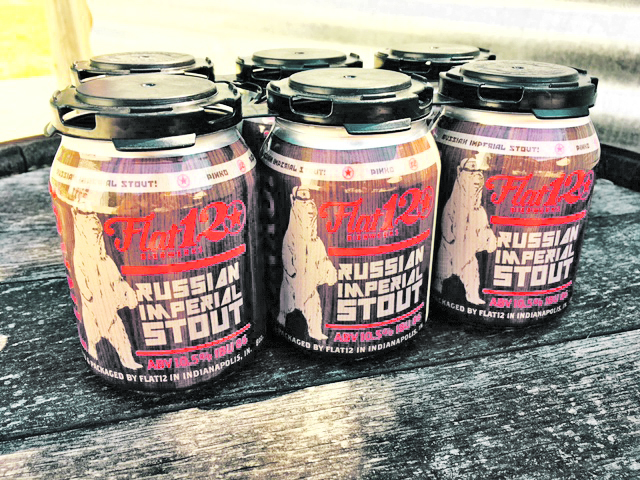 “We decided to start using an eight-ounce can for our Pinko Russian Imperial Stout because it is 10.5 percent ABV, so we figured that eight ounces is a really good single serving size,” Sean Lewis, head brewer at Flat 12 Bierwerks in Indianapolis, IN, said, echoing the sentiment of O’Sullivan. In addition to appearing unique in the market, Lewis said the smaller-sized can works well for high gravity beers. “A lot of places have high gravity beers in 22-ounce bottles or even 16-ounce cans but if you are not sharing this beer with people it can sometimes be too much,” he explained. Flat 12 Bierwerks uses their shrink sleeve labeler to label the eight-ounce cans and their current canning line to fill and seam them.